The Huawei P11, or P20 depending on who you ask, has been confirmed to be set for a March 27 launch, at an event scheduled to hold in Paris. The upcoming Huawei P-series flagship has been a bone of contention over the past few weeks. Its name, in particular, is still unknown. The last device in the series was the P10, so logic dictates that the next one will be the P11. 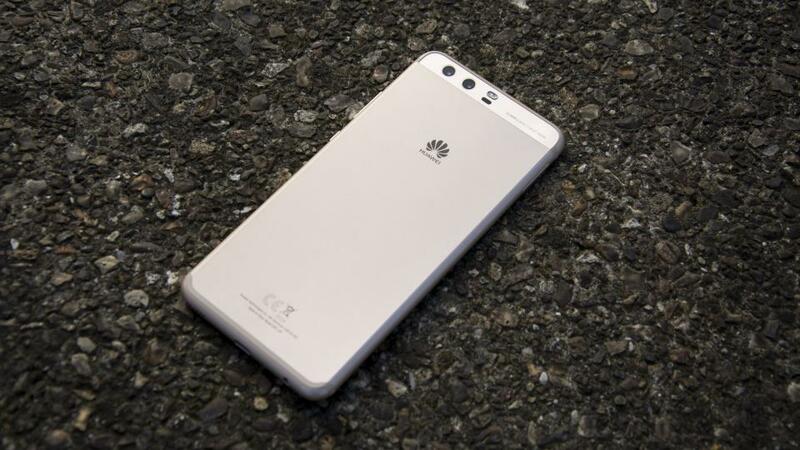 Word from some sources claims Huawei won't be using logic with this one, though, as the device could be named the Huawei P20. Nomenclatural shenanigans aside, the device was touted to snub a potential MWC launch last week, and reports from official sources have confirmed that. According to the source, the device will be launched at an event which will take place in Paris, on March 27. It's likely that Huawei chose to ignore the MWC option, as the event will be busy and hectic—Samsung, Sony, and HMD are already billed to launch their flagships at the event in Barcelona. Not much is verified about the P11 but it's expected to feature the Kirin 970 SoC. One of the models could also sport triple rear cameras and/or a notch at the top. It's expected that the regular P11 will be launched alongside a Plus and Lite version. There's also a chance we get a Pro model too.